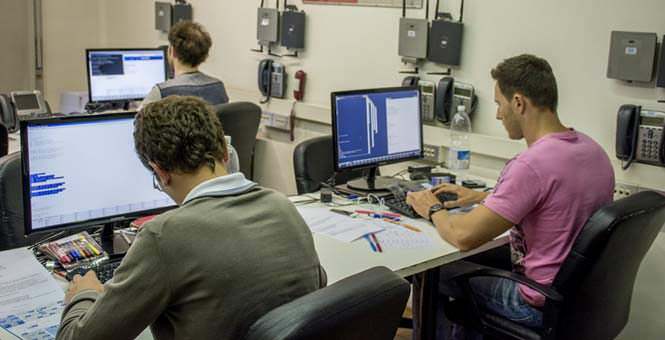 Europa Networking Non-Profit - is a highly specialized training centre for Networking Technology. Since 2002 it offers courses of the Networking Academy Program (such as CCNA, CCNP, CCNA Security and IT essentials), in addition to training programs to instructors (CCAI - Cisco Certified Academy Instructor) involving IT essentials, CCNA and CCNP courses. The Academy organizes, also in partnership with private and public organizations, educational and training projects to promote technology knowledge and facilitate the access to the job market in the networking and information technology areas. The Cisco Networking Academy Program is a comprehensive e-learning program designed to develop the Internet technology skills essential in a global economy. The program, created and supported by Cisco Systems, offers up-to-date course curricula, hands-on-experience in labs using the latest technology and preparation for industry standard certifications. Currently Europa Networking Non-Profit is active on the program as a Cisco Academy, Instructor Training Center, Academy Support Center and NetAcad Resource Partner (candidate). All our instructors are CCAI (Cisco Certified Academy Instructor) with trained methodological and teaching abilities. Europa Networking - Consulting offers services and technology solutions based on enterprise needs, to improve the performance of networks, devices and personnel. 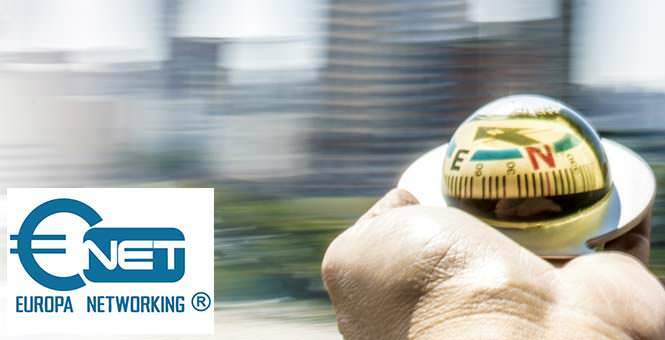 As a Cisco Premier Certified Partner, Europa Networking Consulting operates in Italy and the EMEA theater to supply Cisco Devices for Networks and Data Center. As a CLSP - Cisco Learning Specialized Partner - offer Official Courses Cisco Learning Partner: CCNA and CCNP are designed to Cisco's Partner Technicians (Cisco Registered Partner, Cisco Selected Partner, Cisco Premier Partner, Cisco Silver Partner and Cisco Gold Partner). 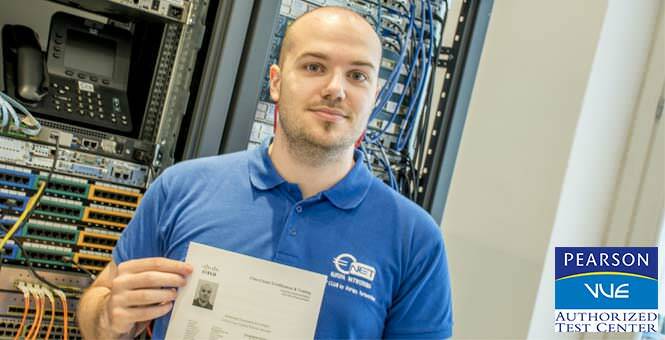 The Cisco Learning Program helps technicians to increase. Furthermore Europa Networking Consulting sustains the Cisco Academy activities and equipments at Europa Networking Non-Profit. Europa Networking come CLSP - Cisco Learning Specialized Partner, offre un’ampia gamma di corsi Ufficiali e Specialistici Cisco dalle basi delle reti ai più avanzati su complesse tecnologie. 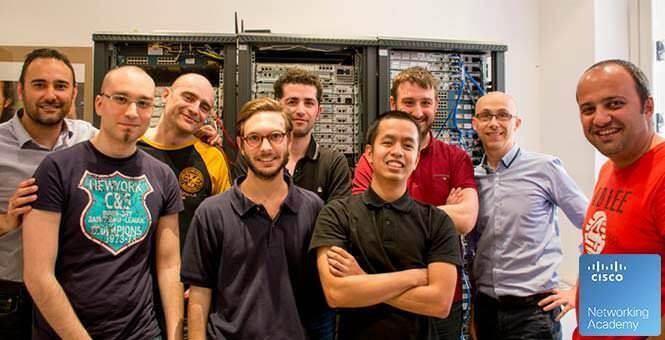 I corsi Learning Partner sono ampiamenti richiesti dai tecnici di campo che desiderano approfondire le tecnologie avanzate passando dalla formazione CCNA alle specializzazioni e CCNP. Inoltre, i Cisco Channel Partners (Registered, Premier Partner, Gold e Master Partner) richiedono i corsi ufficiali Cisco per migliorare le competenze tecniche del proprio personale e raggiungere gli obiettivi richiesti dal programma di canale Cisco a secondo delle architetture e tecnologie Cisco Systems. Europa Networking - Advanced Training offers trainings on advanced technologies. The trainings are specially developed by our team and offered on a regular basis to fulfill individuals and companies training needs. Test Center Pearson VUE - Europa Networking is an authorized Pearson Vue Test Centre for delivering Cisco exams at Bergamo and Milan. Here you have hands-on experience on our lab, we have more than 400 devices for getting more practice to our students. Get to know us better, join one of our open days and visit our Labs!